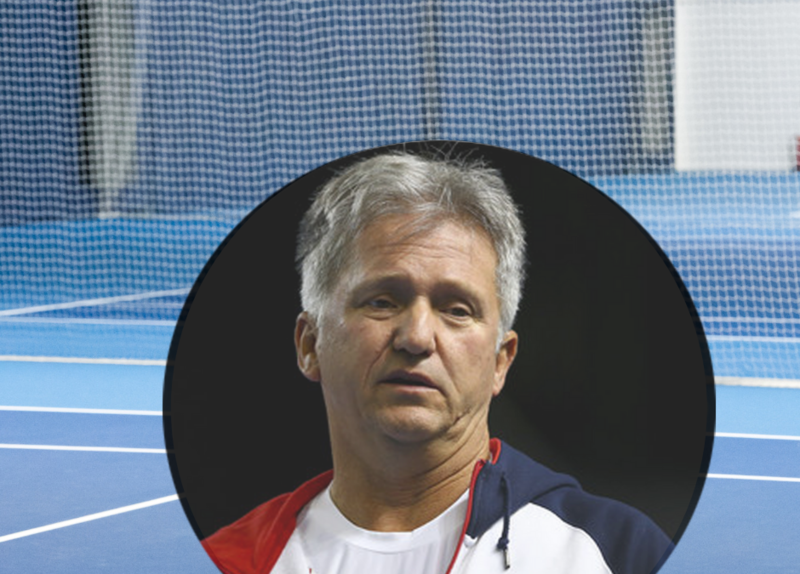 Louis Cayer, the undisputed ‘number one doubles coach’, is heading to Edgbaston Priory Club for one day only to hold intimate breakfast and evening events and deliver two special masterclass coaching sessions for juniors and adults. Organised by specialist coaching and tour operators Ethan Mason Sports and Tennis Smart, the action-packed event will take place at the Club on Sunday 3rd February. “This is the first time we’ve been able to get Louis Cayer to visit the Midlands and we want to make the most of his knowledge and expertise through a range of different activities that suit all ages,” explained John Donnelly, Chairman of Ethan Mason Sports.